The work of talented, visionary breeders keeps the ornamental horticulture industry dyanmic and competitive. For a business like Spring Meadow that has been built on introducting promising new plants, breeders are an intergral component of our success. 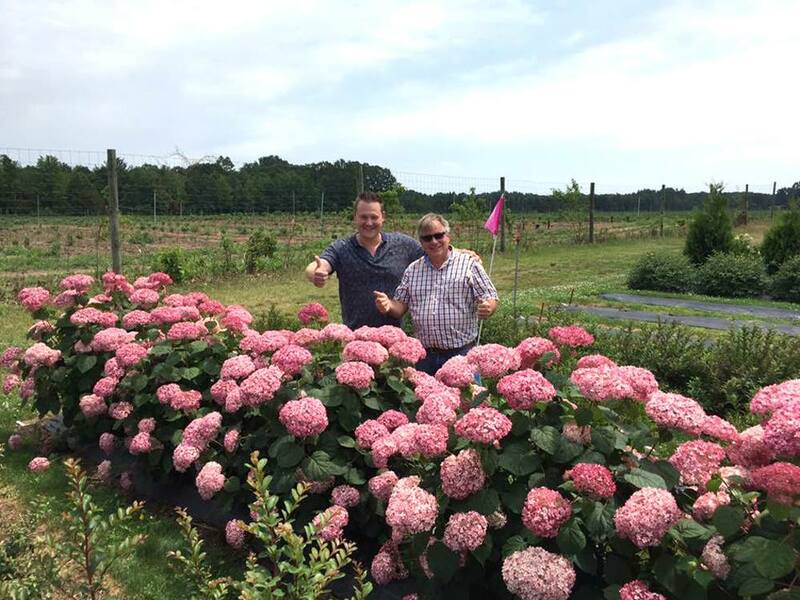 And we like to think that we've helped them achieve success, too, making plants like Pinky Winky® hydrangea, Wine & Roses® weigela, and the Chiffon® series of hibiscus household names thanks to our recognizable brand, distribution channels, and marketing efforts. We know that there is a great deal of competition for new plants, and particularly for shrubs, in the current market, but we hope that you'll consider Spring Meadow as you look to make the next step in introducing your invention to the industry. Contact Tim Wood, New Plant Development Manager, to discuss how we can help you make your new plant the best new plant introduction (that's him on the right up there! ).